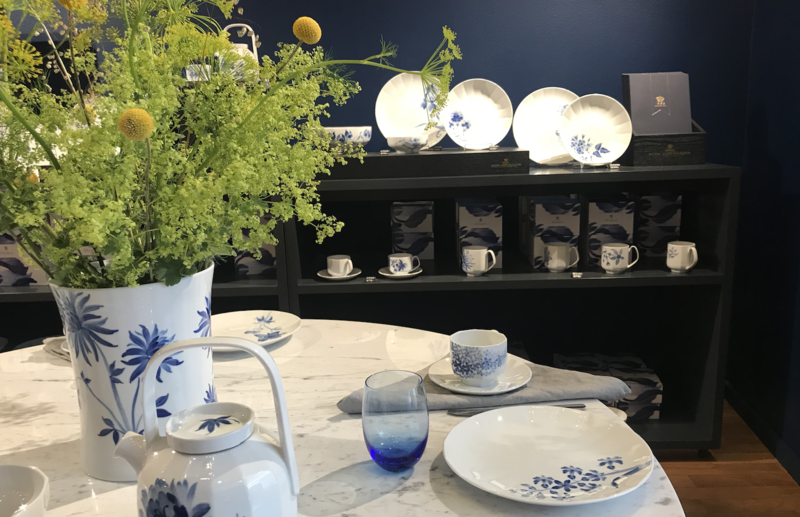 Check out the entire Royal Copenhagen's collection of hand-painted porcelain service, figurines and gifts. 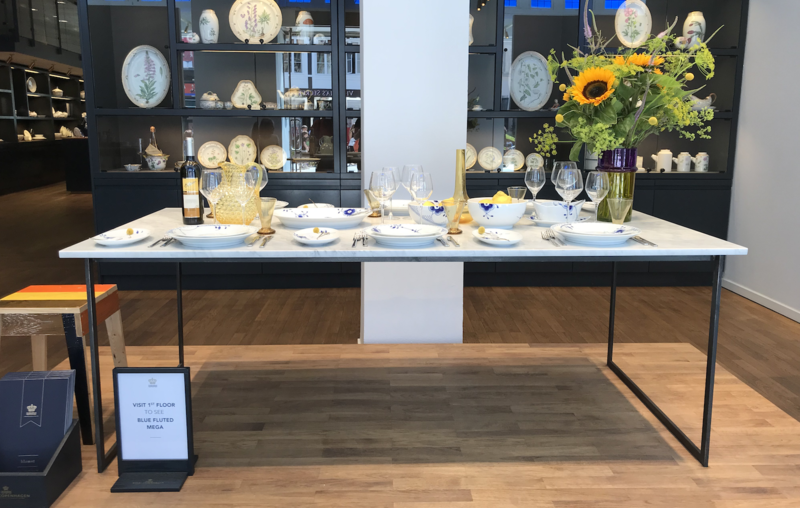 All of this placed in beautiful three-storey Renaissance house, where Royal Copenhagen has been present since 1911. 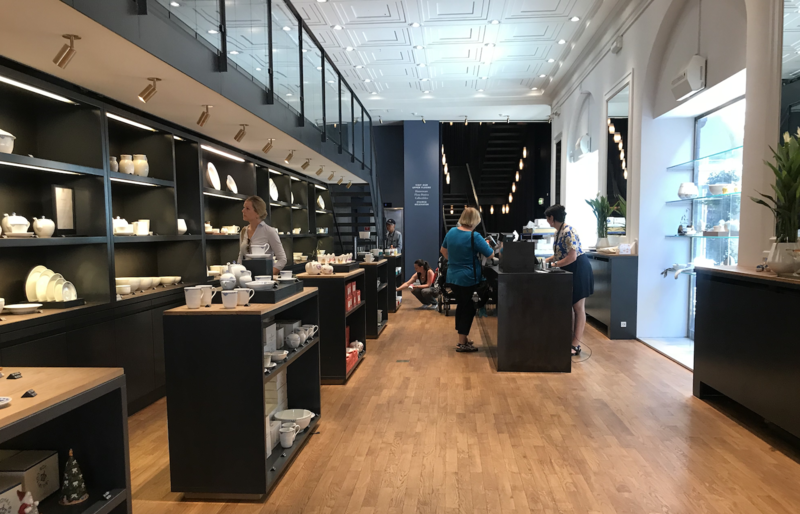 Just next to the Royal Copenhagen Flagship Store, Royal Smushi Cafe is located. 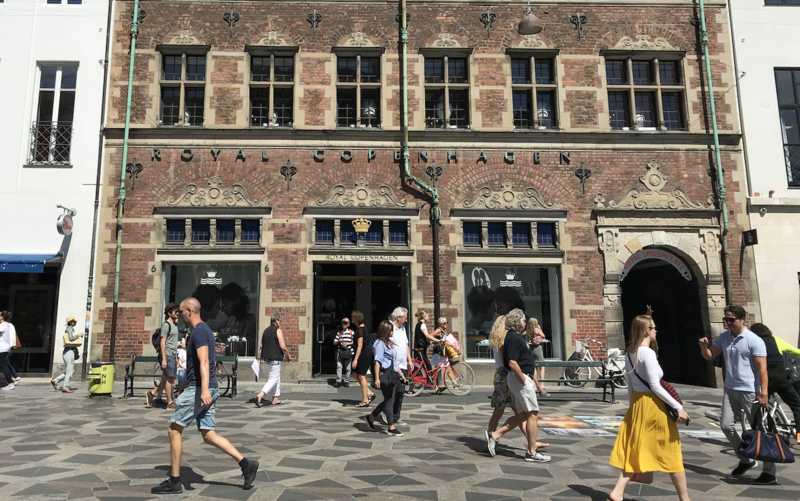 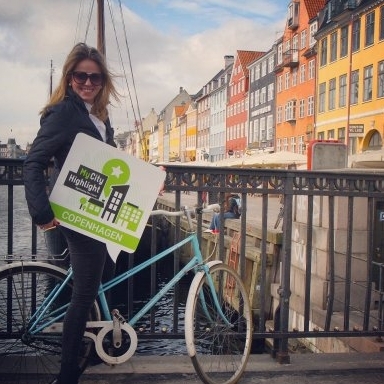 It is very cozy place, set back from the main shopping street, where you can enjoy the Danish specialities surrounded by the Danish design.